Hal Foster, art historian and chair of the Department of Art and Archaeology at Princeton University, has written extensively on Andy Warhol, including as part of his forthcoming book, The First Pop Age: Painting and Subjectivity in the Art of Hamilton, Lichtenstein, Warhol, Richter, and Ruscha. His talk is entitled “They Were All Diseased: Distress in Warhol, Early and Late”. 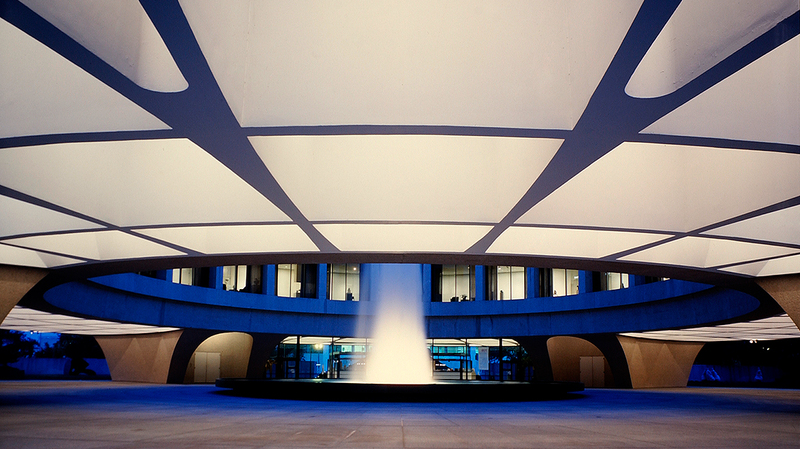 Recorded Thursday, September 27, 2011 in the Hirshhorn Museum’s Ring Auditorium.